delicately balanced spiced garlic, herb, citrus & salt notes. 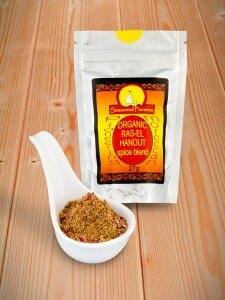 traditional fish rub and marinade, use dry or mix with olive oil, garlic, lemon juice & chopped parsley or coriander. superb on meat too. commonly used as a paste to marinade fish in Tunisia, Morocco, Libya & Algeria. 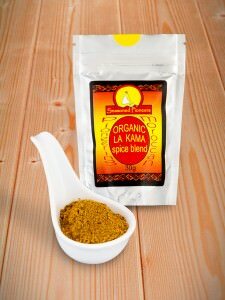 Another good quality spice mix; warm, sultry and aromatic. I use it to spice up fried eggs, very tasty. 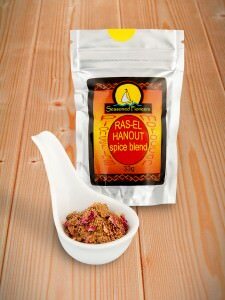 This spice mix is delicious with warming and aromatic notes. 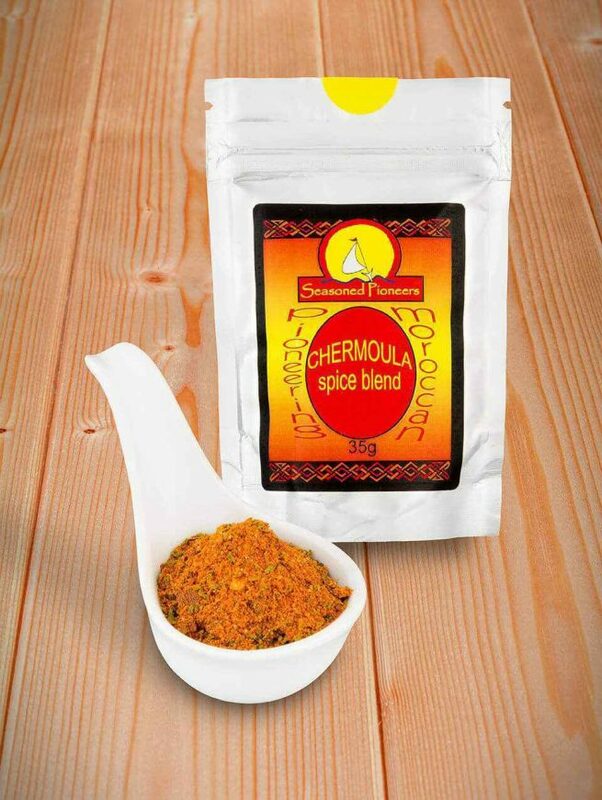 This is the first time I have used this blend, I use it in Middle Eastern dishes and to spice up pasta recipes. I am on my third packet. 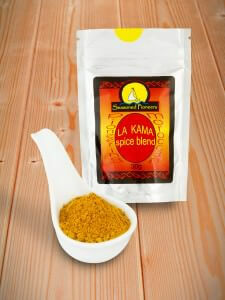 The spice blends are superb and I have purchased a delectable and enticing variety of different spice blends. I can’t wait to explore with my taste buds mmmmmmm.